Gearing Up for the MCC's Re-opening! Gearing Up for the MCC&apos;s Re-opening! 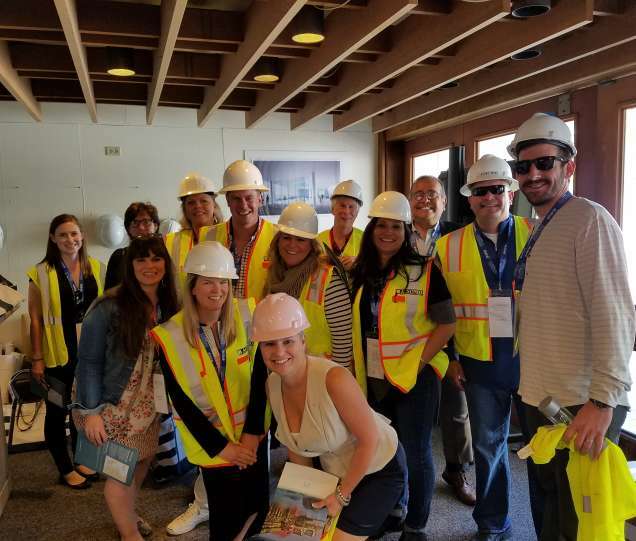 In March and April we hosted several Familiarization (FAM) tours to promote the re-opening of the Monterey Conference Center (MCC). The MCCVB hosted 22 meeting planners and journalists from coveted markets and high-profile publications including Adobe, lululemon, Stanford Conferences, Smart Meetings, HelmsBriscoe and California Meetings + Events.